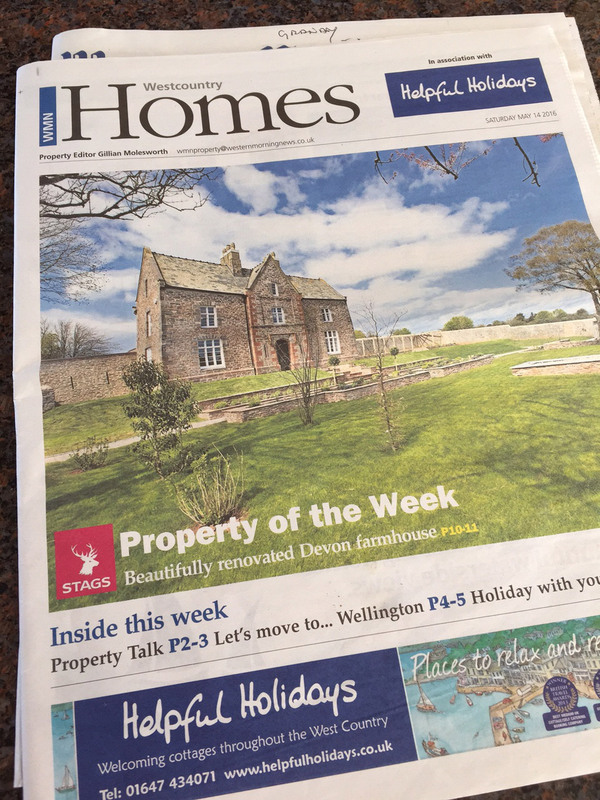 On the 14th May Churston Court Farmhouse makes Property of the Week in the Western Morning News! And plenty of wonderful compliments from the many people who attended our highly successful Open Day this month. We pride ourselves in producing family homes in Devon that are both comfortable, functional and environmentally sound. Our practices reflect the respect that we have for the natural countryside that makes the county of Devon so special.